Welcome to Peter Lowe Fabrics online! 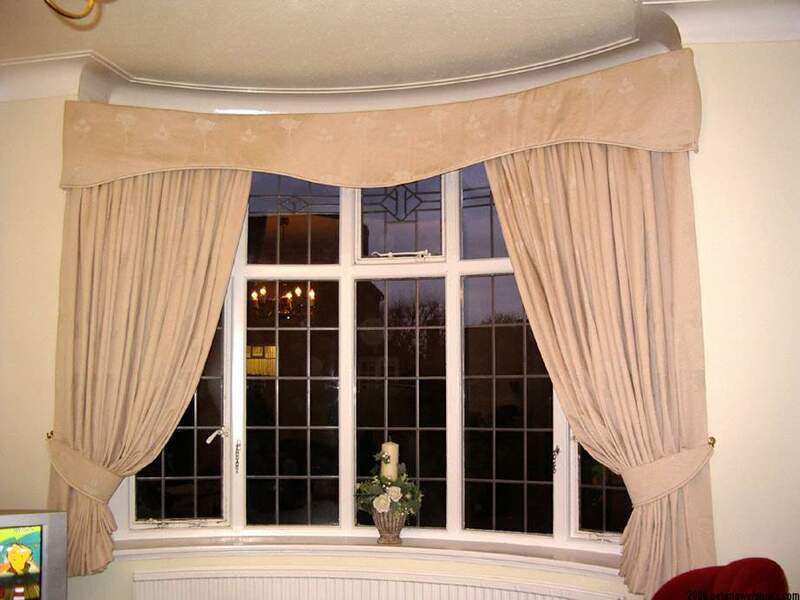 For Curtains, Blinds, Cushions and soft furnishings handmade in our own workroom. 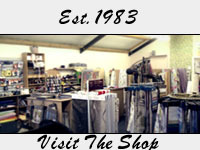 Call in and browse our wide range of pattern books, trimmings and stock fabrics. Including linings, sheeting, pvc and heatproof table coverings. we have in stock a range of rails suitable for most windows and a plethora of choices to order from for the perfect rail or pole for your windows. 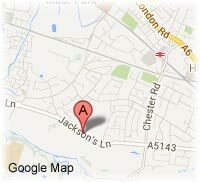 *Please note: becuase of the huge selection of materials and products we have in stock it is impossible at this time to list every one on this site.